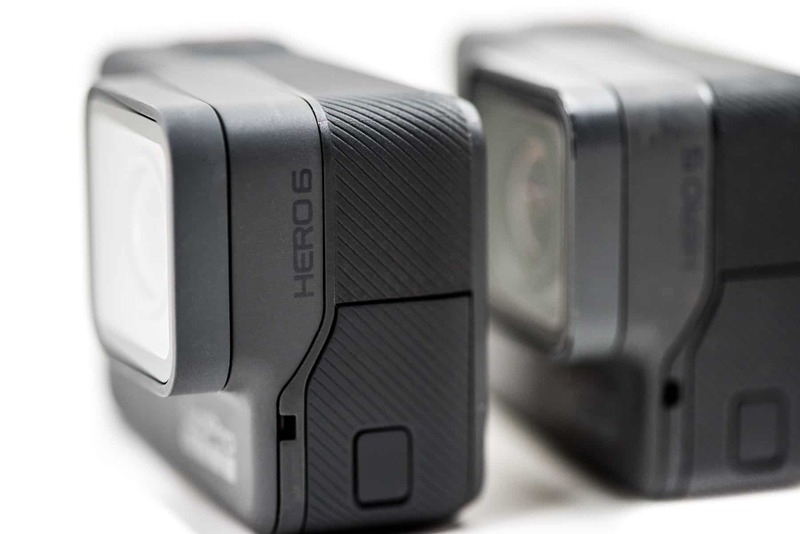 One of the headline features of GoPro's new HERO6 Black is improved in-camera stabilization. The HERO5 Models were the first to include this feature, and they did a reasonably good job. 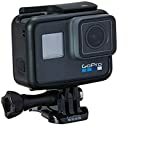 GoPro says that the HERO6's is even better. So I've been putting to the test under various shooting conditions. I've been shooting with a HERO6 Black side-by-side with a HERO5 Black, both with identical settings. They're mounted in a dual frame mount on the same stem, so they're being subjected to the same movement. 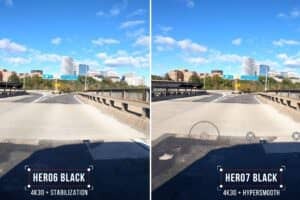 The HERO6 Black's stabilization is a software approach that works similarly to the stabilization options in editing apps like Final Cut Pro X or Adobe Premiere Pro CC. 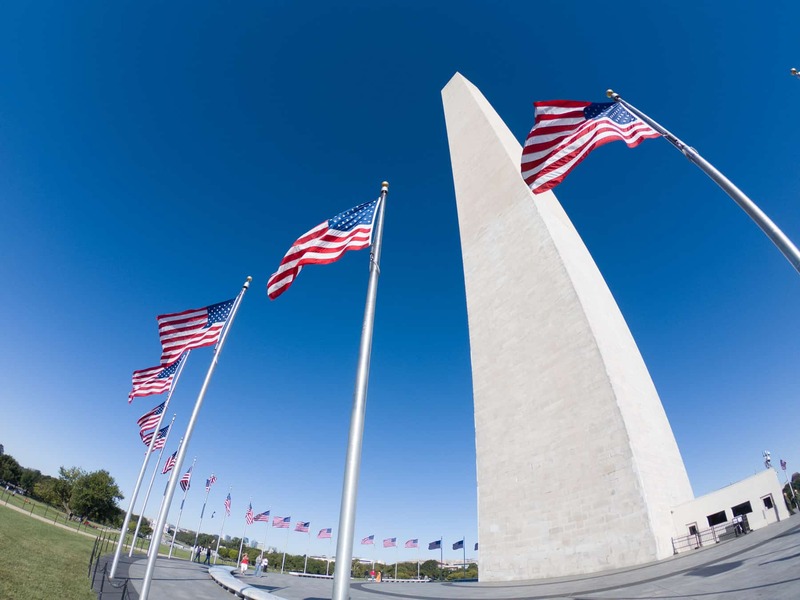 Under many conditions, a mechanical stabilization option that holds the camera still while filming--like a GoPro Karma grip or other gimbal or gyro--will give best results. But the in-camera stabilization does have some important things going for it: it's included, so there's no need to mess with other accessories; there's no problem using it in wet conditions; and there's none of the learning curve required when using things like Steadicams. 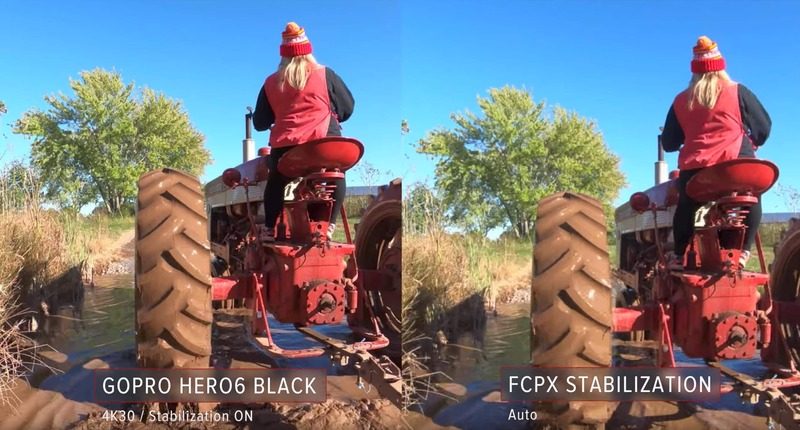 So here are some side-by-side examples of the HERO5 Black's stabilization compared to the HERO6 Black's shot under a variety of conditions. This one was shot from the hood of a car at 2.7K24 in the early morning hours before sunrise. The stabilization algorithm doesn't seem to have much trouble even with the different reference points from the dark scene. This is one of the more dramatic examples of the difference. In this one, the HERO6 Black's stabilization wins hands down. This is another one from the hood of a car, this time in bright sunlight and at 1080p60. The car's own suspension and bulk does a reasonable job of smoothing things out even without applying stabilization, but you can still see differences in how well the stabilization works in each camera. This one has a much more constant vibration. As you can see, both struggle with this, and there's still quite a lot of shakiness and blurring in the footage. But you can also see differences in how the cameras' stabilization is coping with it. This is a very short clip, but for a fun I thought I'd try it down a large slide. It's hand-held and, as you can see, it moves around a lot. But it's an interesting test case. There's only so much that the stabilization can do for something moving like this, but the HERO6 Black still does a noticeably better job than the HERO5 Black. Getting smoother footage right out of the camera, with a feature that's just included, is hugely convenient. But it's not the only way to get less shaky footage when shooting video. Ideally, you'd want the camera being shake-free from the get-go, and that's where accessories like a Karma Grip or gimbal or gyro come in. But that means buying and messing with another accessory. And they're not always convenient to use. You can also apply stabilization in post with video editing apps. Final Cut Pro X and Adobe Premiere Pro both have decent stabilization features built in. They work well, although in my side-by-side tests I've found the HERO6 Black's stabilization to work even better. I've found that the HERO6 Black's in-camera stabilization is indeed much better. It's smoother and less prone to those odd little jerks that the HERO5 Black's had. And for that matter, I've also found it to work better than the built-in stabilization options of Final Cut Pro X and Adobe Premier Pro CC's War Stabilizer on the automatic settings. 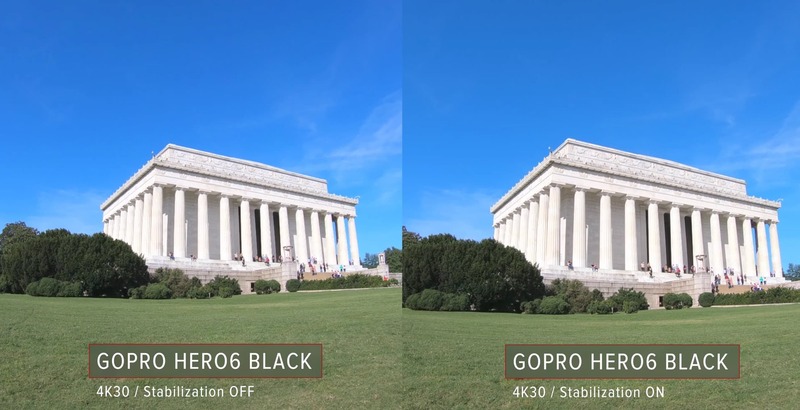 By itself, the improved stabilization might not be a huge selling point when trying to choose between the HERO5 Black and HERO6 Black, but to me it's a significant tick in the new model's favor. Super helpful comprehensive information as usual. Thank you David! Great videos, but you really confused me by swapping which side of the video you put each camera, from video to video... if you get a chance, making them consistent would be great!